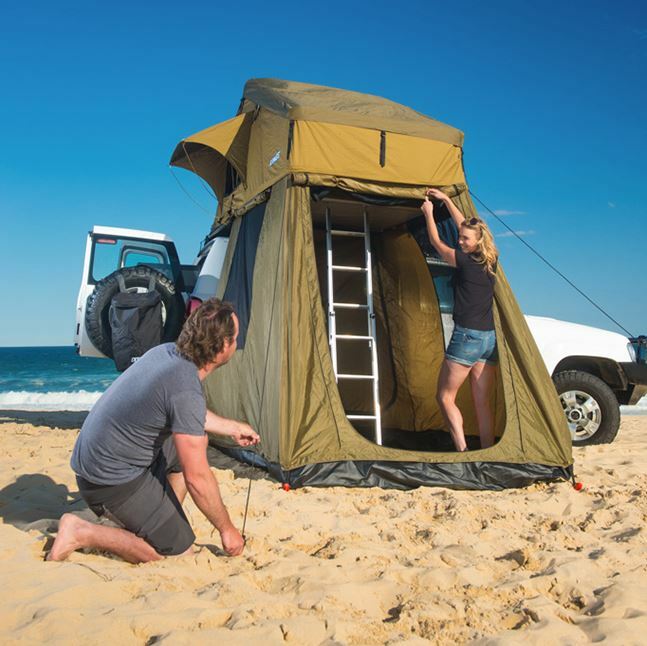 Adventure Kings Roof top Tents are the perfect winter getaway! ‹ PreviousAdventure Kings Roof top Tents are the perfect winter getaway! Next ›Our Top D.I.Y. tips to building your dream campsite on a tight budget!